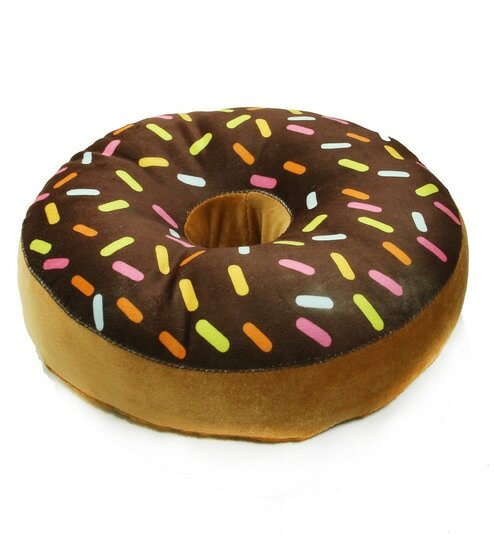 Buy Velvet 16 x 16 Inch Cuddle Cushion by Stybuzz worth Rs.403 now at Rs.239. No coupon code needed. Hurry shop now.